Cusco is a shopper’s paradise for souvenirs and all things alpaca. In addition to the cheap and generic textiles found nearly everywhere, there are also high-end boutique stores that carry the latest trends made from genuine alpaca yarn. With cutting-edge designers, using the best material in the world, you could spend days exploring all the city has to offer. Here is our guide to the best boutique stores in Cusco. Located in beautiful San Blas along a street with plenty of other high-end boutique stores. Lamaland is a boutique store where you can find hand-sown traditional and modern design clothes made out of alpaca. They also have no shortage of jewelry and art available for purchase. Without a doubt one of the more unique stores in Cusco. Eibhlin Cassidy is the designer and owner of this small boutique store in San Blas. “Each collection is a journey into another realm from post-apocalyptic visions to subtle sensuality and gender play, to ethereal shadows of the past,” according to their website. As soon as you step into the store you feel a sense of her artistry and creativity. 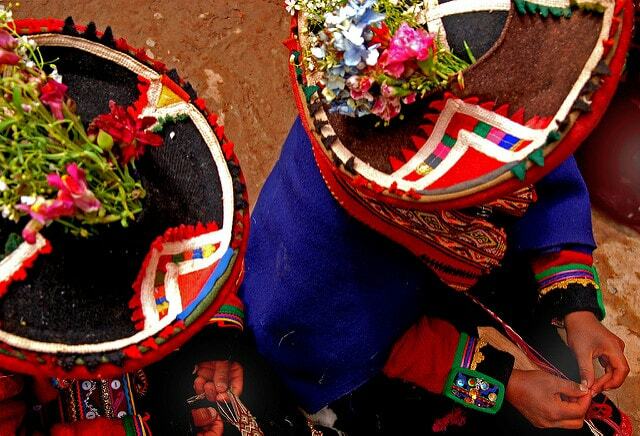 Her designs are one of a kind and you’ll only be able to find them while in Cusco. You’ll find hand-knitted alpaca gear all over the city of Cusco, but if you want it done with a bit of style head here. They are a Peruvian-Catalan family who breed and produce alpaca wool in Paratía in Puno, Peru. They make their wool using traditional techniques and knit it into the clothes you find in their store. The CTTC is a non-profit organization that promotes the empowerment of weavers through the sustainable practice of Peruvian ancestral textiles in the Cusco region and through their workshops and other efforts. 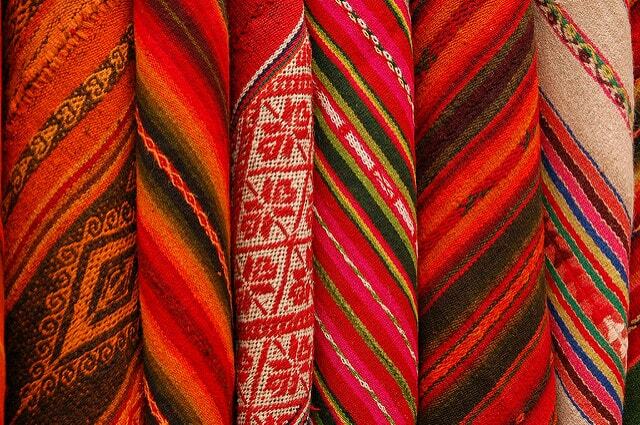 The shop in Cusco is a permanent location where you can purchase all the fair-trade textiles you’d like. Some of the best alpaca products that you’ll find in Cusco and one of the very few stores that carry the prized (and expensive) Vicuña. You’ll find some of the most expensive clothing in all of Cusco, upwards of a couple grand for their Vicuña products, which is about half of what it costs in the States or Europe. This store is very well known for its hand-made jewelry, which is sold both at its store and its coffee shop in San Blas. They sell designer alpaca-made clothes and traditionally made Peruvian textile blankets and tote bags. Ingrid Thieblemont, The Parisian designer and Cusco-convert, has created stores with beautiful atmosphere and quality products. Her coffee shop also has one of the best views in all of San Blas and Cusco. Another great place to go if you’re looking for 100% alpaca products, which of course will cost a bit more. 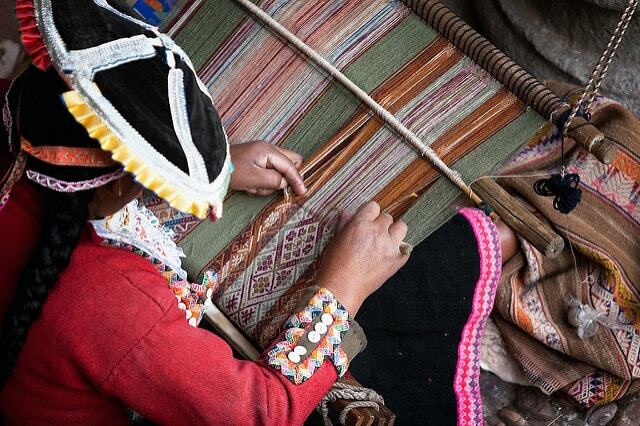 You’ll find traditional textiles and quality hand-made outfits for everyone on your souvenir list.